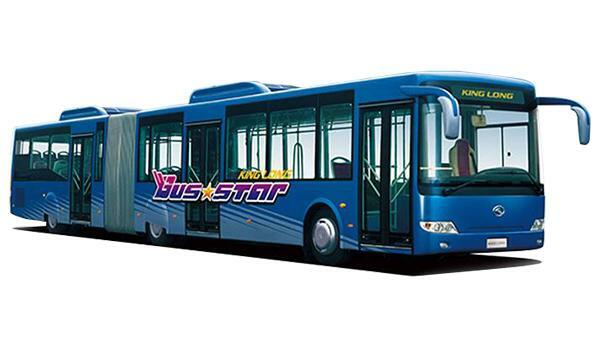 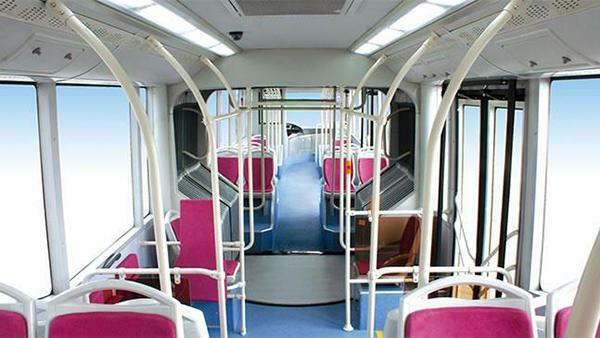 The XMQ6181G 18m public transit bus designed for the Bus Rapid Transit system indicates a breakthrough of King Long's development capacity. 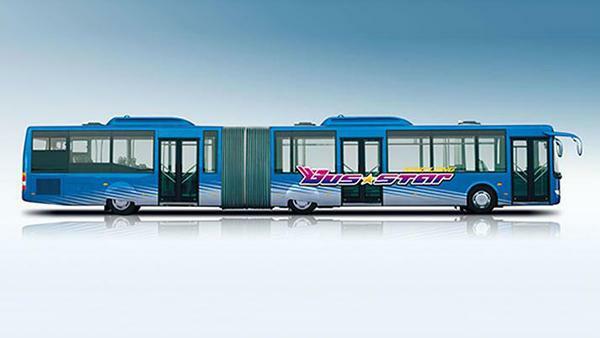 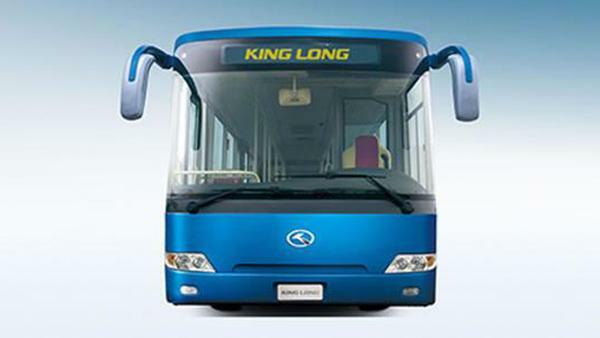 Benefiting from King Long's vast bus manufacturing experience, the 18m public transit bus comes with great agility and an extensive range of humanistic designs. 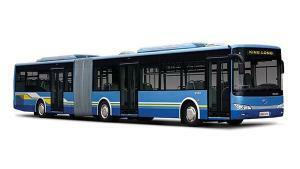 It has become the top choice for BRT system. 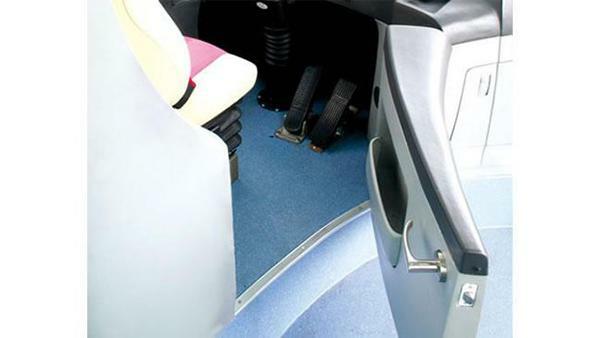 The XMQ6181G 18m public transit bus uses a ZF steering system and front/rear drum brake system so the security of this city car is greatly improved and the passengers can enjoy a comfortable journey. 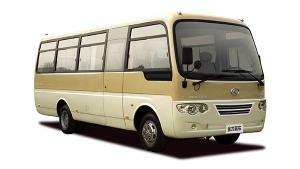 It is equipped with 4 engine models which all comply with the Euro III and EEV emission standard. 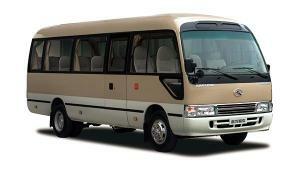 The fuel tank capacity of the public transit bus is 250L. 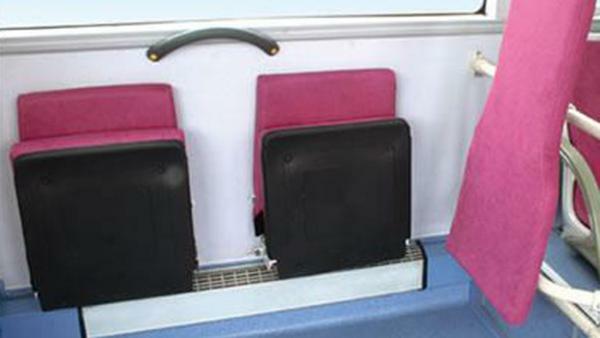 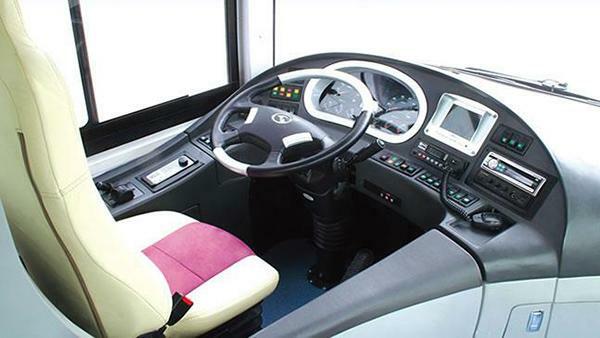 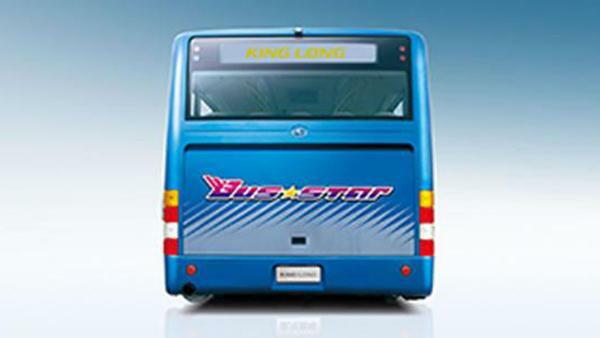 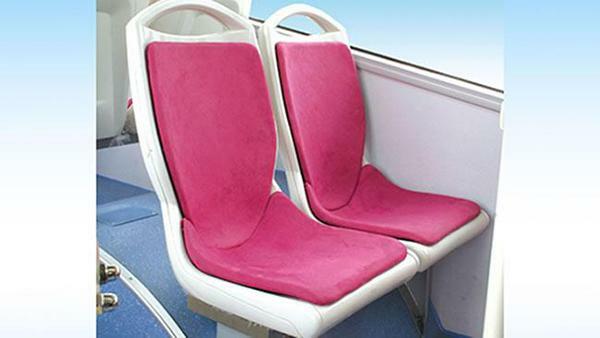 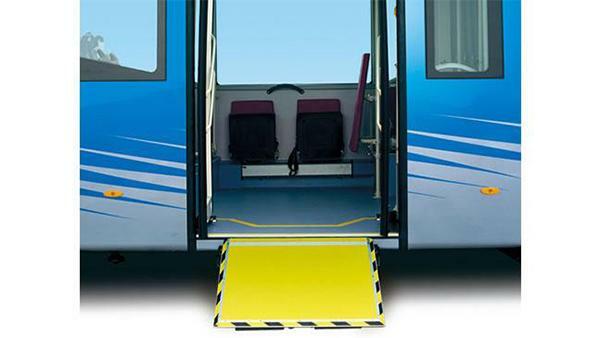 As a specialized public transit bus manufacturer and supplier based in China, King Long also provides coach, ambulance, post van, airport bus, and more.